Seven years ago, a tradition began at Bellview Public School – one that fills the halls with delicious culinary scents and gets staff and students into the holiday spirit. The school’s annual turkey dinner has evolved into a festive community event that kicks off the winter break. 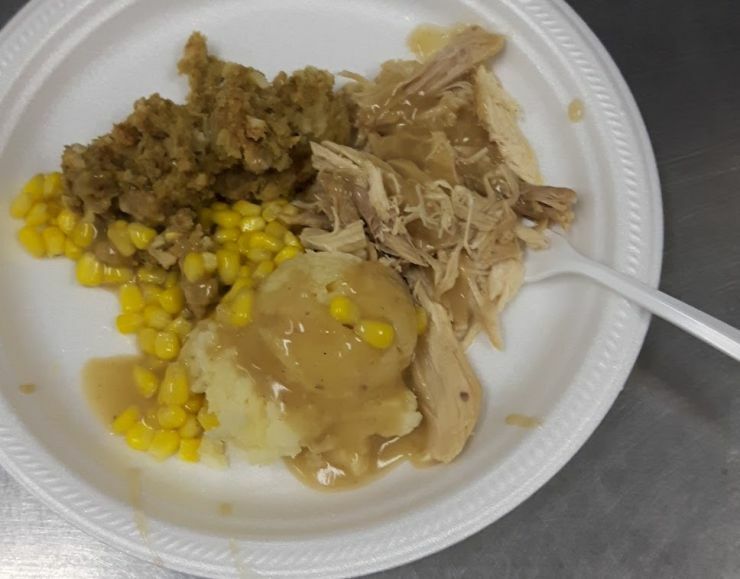 New additions to the festive dinner include a turkey raffle in which families have the chance to win a full holiday meal consisting of a 10-pound turkey, five pounds each of carrots and potatoes, two boxes of stuffing and gravy. 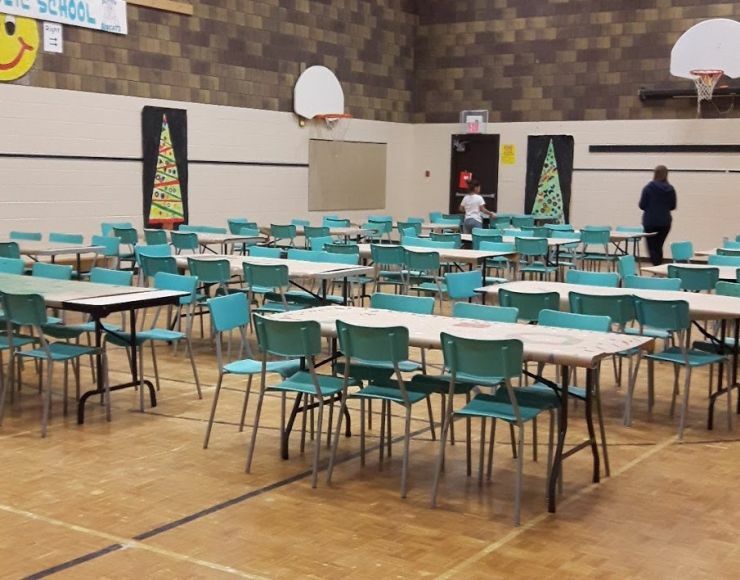 Staff prepare the turkey dinner for students and families, and the gym is transformed into a meal hall with three separate seatings divided by grades. Families are encouraged to donate five dollars towards their meal, and all of the funds raised go directly to Bellview’s school snack program. While families enjoy socializing over dinner, a video showcase features performances by each class in the school. 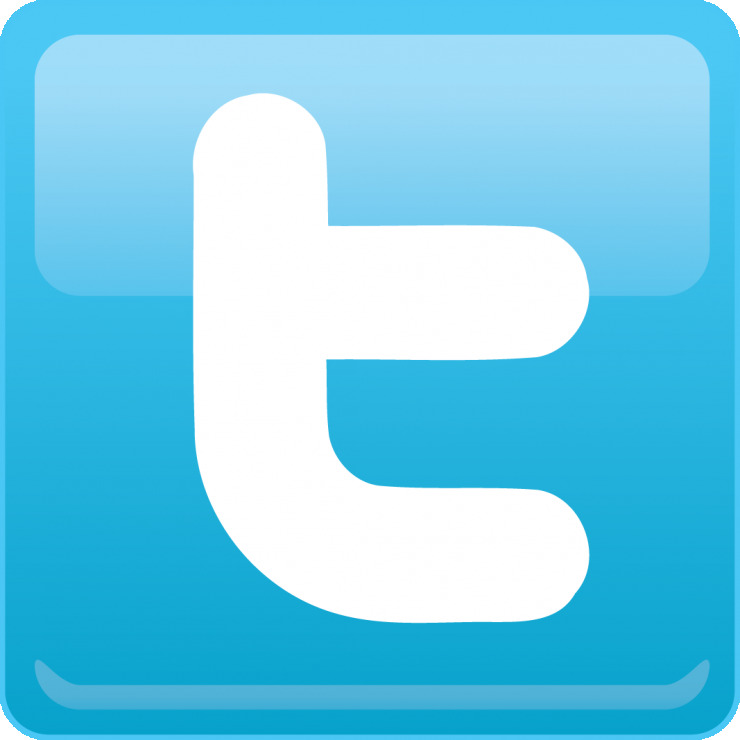 Community is a big part of Grand Erie’s Multi-Year Plan. The Community indicator encourages support and involvement of families in enhancing students’ learning experiences, and celebrates the community partners who contribute to student success. Bellview staff, along with volunteers from Brant Community Church, volunteered their time to serve the families on this great night.